An online space to dump my daily and weekly ramblings of my life adventures, experiences and loves. 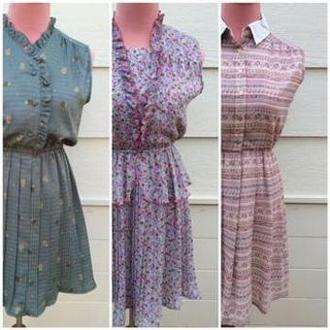 I sell a huge range of authentic vintage clothing and accessories sourced from all around the world. I ship to all countries. Click here to see my Etsy shop. 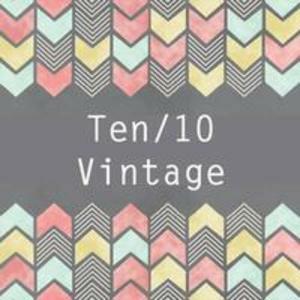 Follow the official Ten/10 Vintage blog with monthly postings about new and up-coming stock, vintage events and all things vintage. You can visit the blog here. 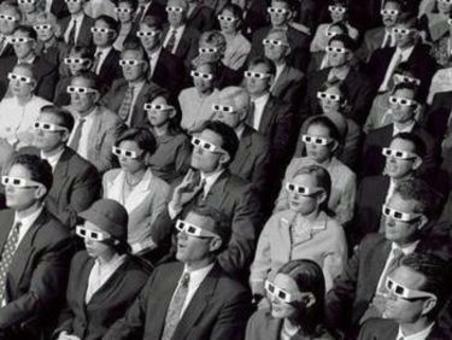 If you enjoy reading about a range of TV and movies from personal opinions to plot explanations, visit my my blog which I contribute to regularly.